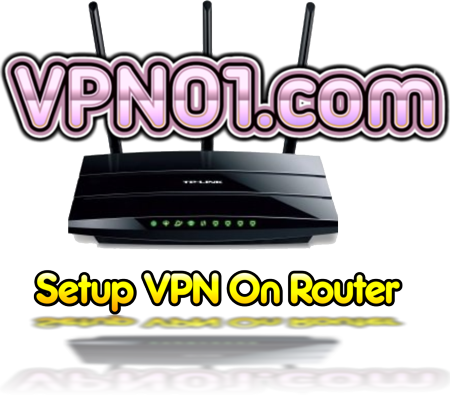 Setting up your VPN account through your router is ultimately the best option for users who wish all of their Internet connections and devices to be runing constantly through a VPN connection. If you have several devices to appear as though you are within the United Kingdom or United States when you are overseas, then this is certainly recommended. See instructions for the top VPN compatible routers on the market below.